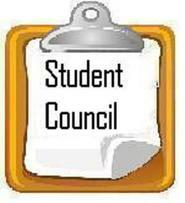 Student council members are students elected from each 4th-6th grade class by their peers to represent their class. The students work together to serve as positive role models for the student population and plan and present fun activities throughout the school year. They maintain high academic and behavioral expectations. We look forward to a great school year making many great Allesandro memories!